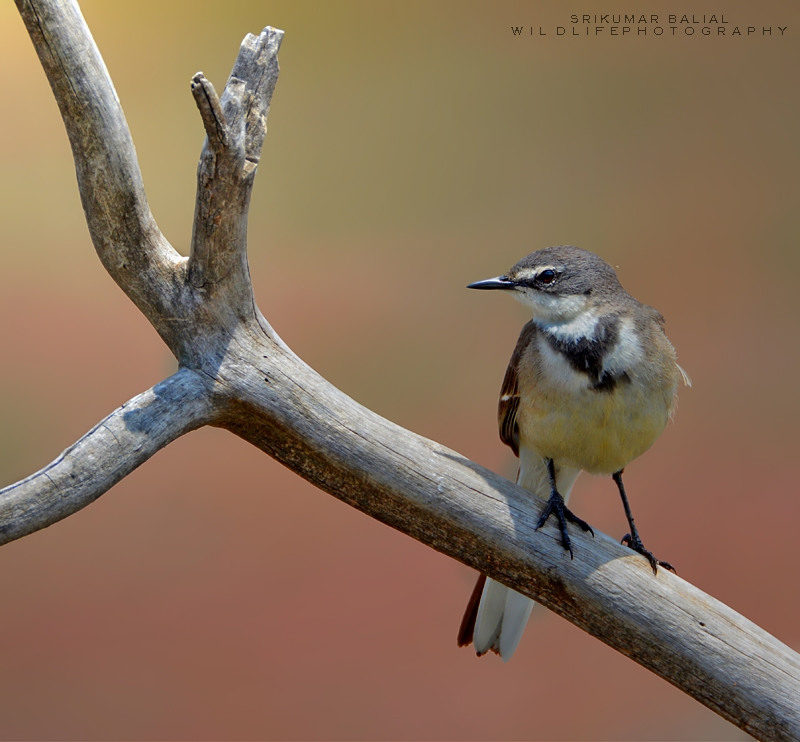 I have captured this 'Cape Wagtail' at Marieval Bird Sanctuary. It's a common bird here in South Africa, but it's not an easy task to find this bird in good position as well as in good background. This picture was taken from a Hide early in the morning, same position from where I captured my previous posted Southern Masked Weaver. Excellent picture of this bird. Great composition plus super background! Fantastic pic, I love the way how the wagtail looks into the frame, great composition. I also like the smooth, OOF background and the tack sharp branch as well. Stunning image, bravo! The branches are framing well the bird. The point of view is showing the details of the Cape Wagtail. The light is enhancing the beauty of the colours. Have a nice day.